Decoiler and straightener systems have working capacity between 200 to 600 mm roll width, 0.3 mm to 4.5 mm thickness with loading 500 kg to 2000 kg coil sheet which is equipped with manual expansion. 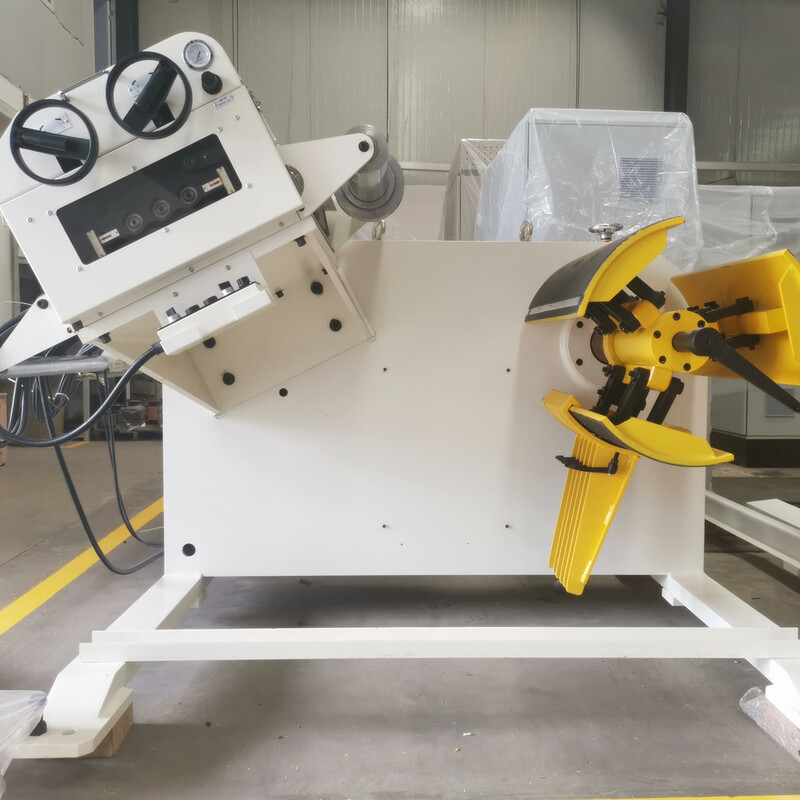 It has 7 pieces of straightening rollers,4 on the top and 3 at the bottom,the surface of the rollers have been treated thickened hard chrom and precise polishing,whose hardness can reach to HRC60°±2. 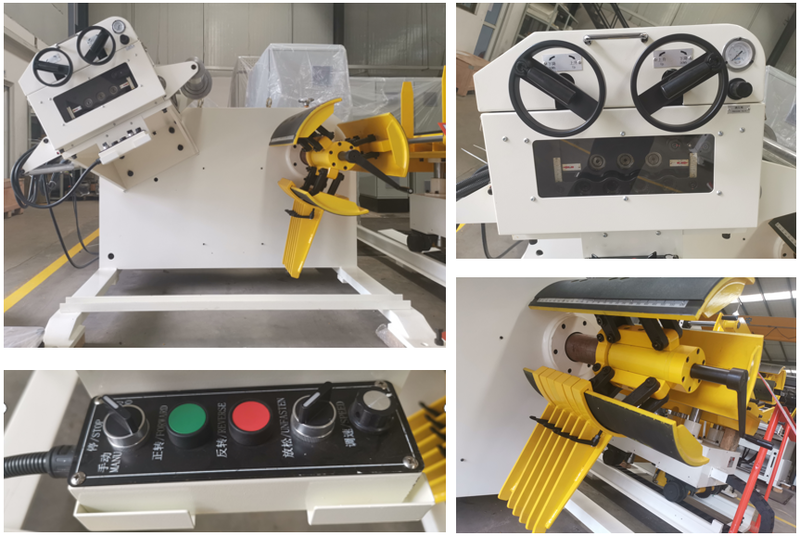 The best selling combination, Combined Decoiler straightener Machine is most popular for the European and American countries because of their high quality, space saving and easily installation. 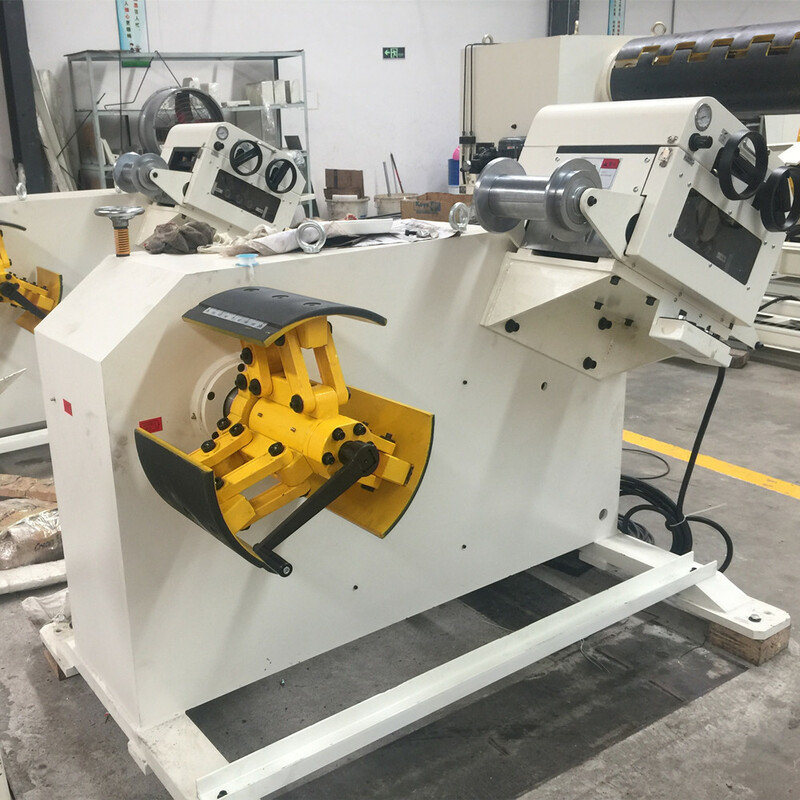 Decoiler Straightener Machine integrated with decoiler and straightener, space saving design, widely used in metal stamping Press Feeding line. 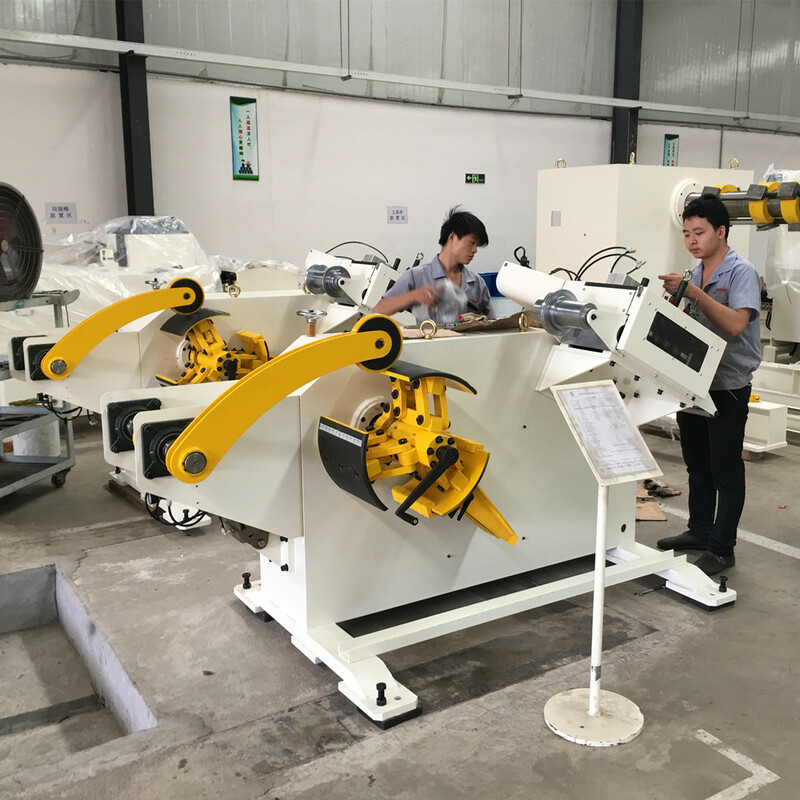 With high precision working performance and convenient operating system, Decoiler Straightener 2 in 1 machine is the best choice for precise metal components/parts. 2. 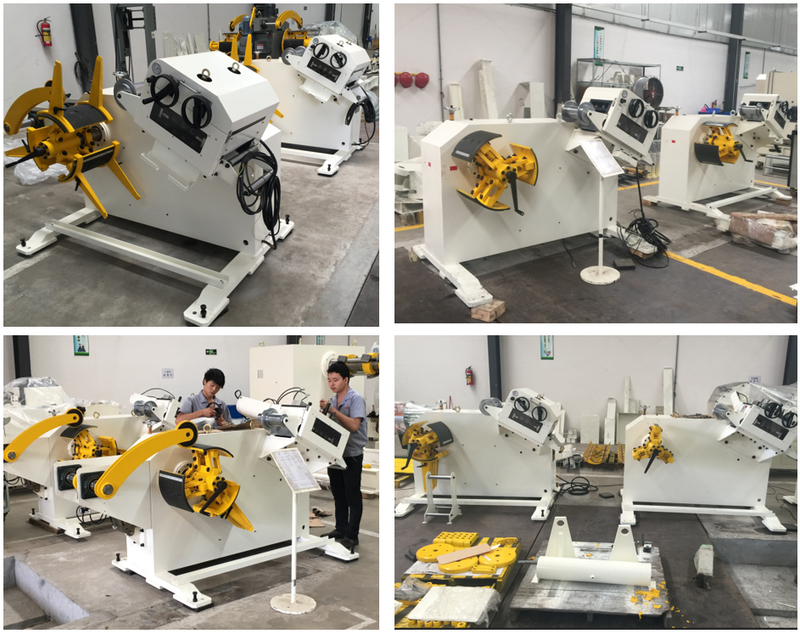 With pneumatic pressure on straightener roller and worm gear adjusting, it can achieve presicion straightening performance for many different kinds of material. 3. Automatically adjust feeding time according to output speed. Leveler inclines appropriately to reduce feeding loop distance. 5. 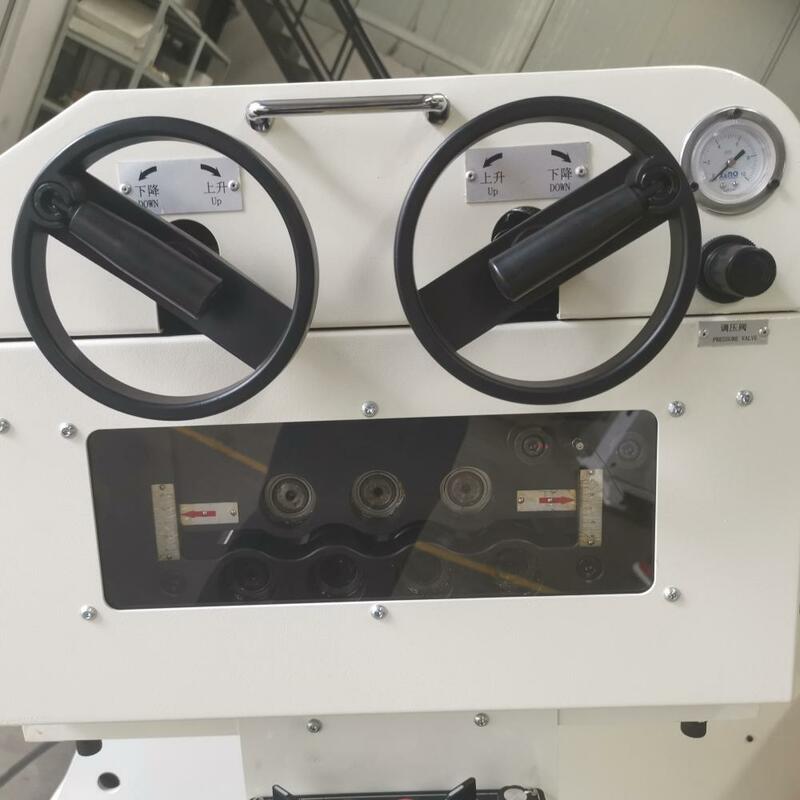 Manual or hydraulic Decoiler Machine can be selected for inner diameter adjustment,There is wide selection to choose from depending on width and weight of coil. 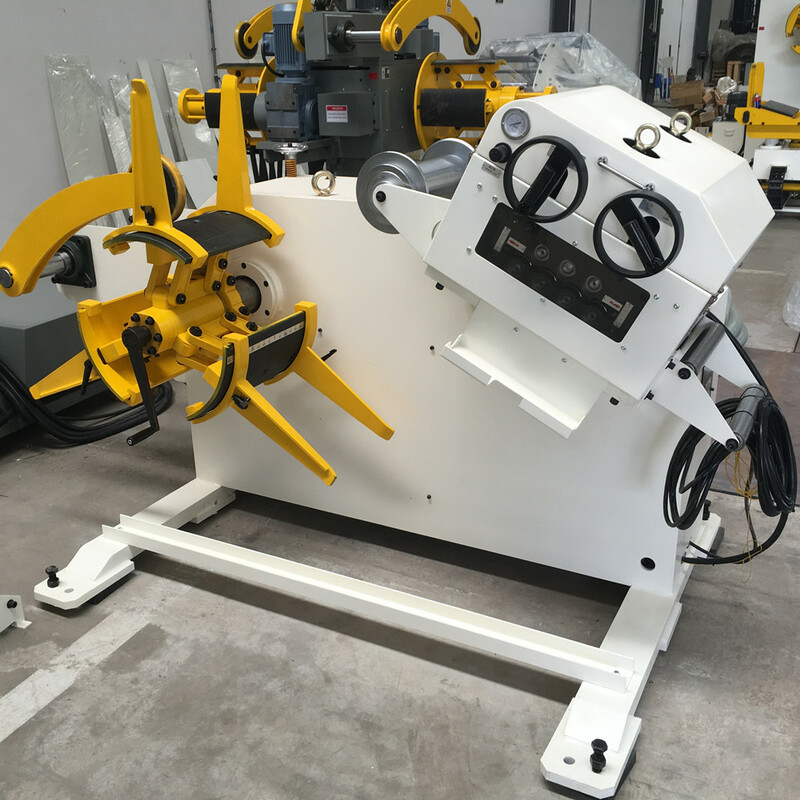 Looking for ideal Coil Reel Straightener Manufacturer & supplier ? We have a wide selection at great prices to help you get creative. All the Leveler And Cradle are quality guaranteed. 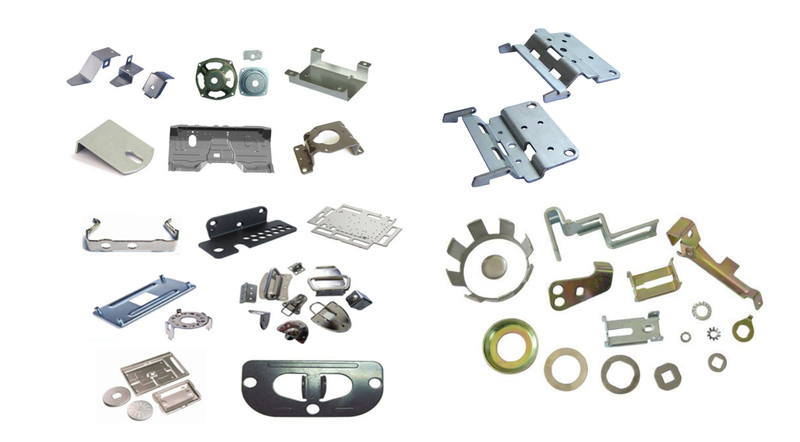 We are China Origin Factory of Uncoiler And Leveler. If you have any question, please feel free to contact us.